After the controversy with Huawei's P10 flash memory, we discover that Samsung's Galaxy S8 also uses flash memory with different performance classes - although not as wide as in Huawei's case. 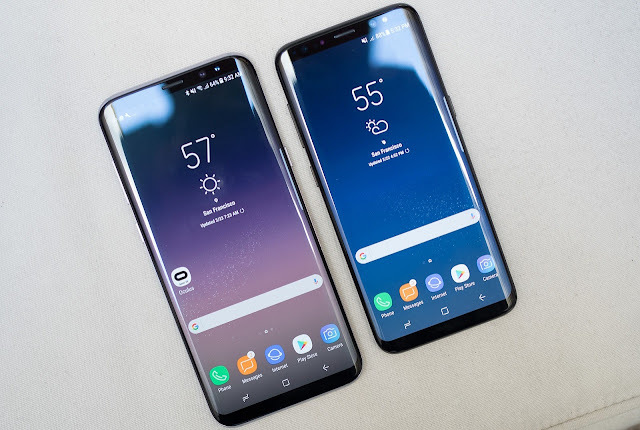 With the Galaxy S8 and S8 + coming to market, some users have discovered that there is also a strange difference in the performance of flash memory between different models. After some research, it was found that some Galaxy S8s come with UFS 2.0 memories instead of the faster UFS 2.1 that would be expected - prompting Samsung to remove that reference from its smartphones spec page. This proves that, as Huawei pointed out, it is not easy to obtain the desired higher performance flash memories, forcing manufacturers to resort to slower alternatives. But fortunately, in this case (at least so far) we are talking about smaller differences than those found in the case of P10 (which could range from over 700MB / s to less than 300MB / s). A Galaxy S8 with UFS 2.1 memories can reach speeds of 700-800MB / s, one with UFS 2.0 memories should stay at around 500-600MB / s.